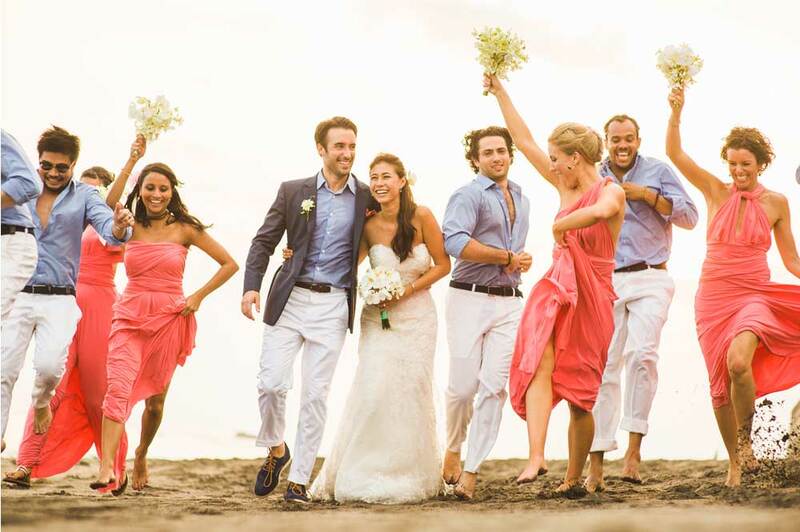 A wedding in Bali can be worry-free, especially when you hire Bali Wedding Palace as your wedding organizer. 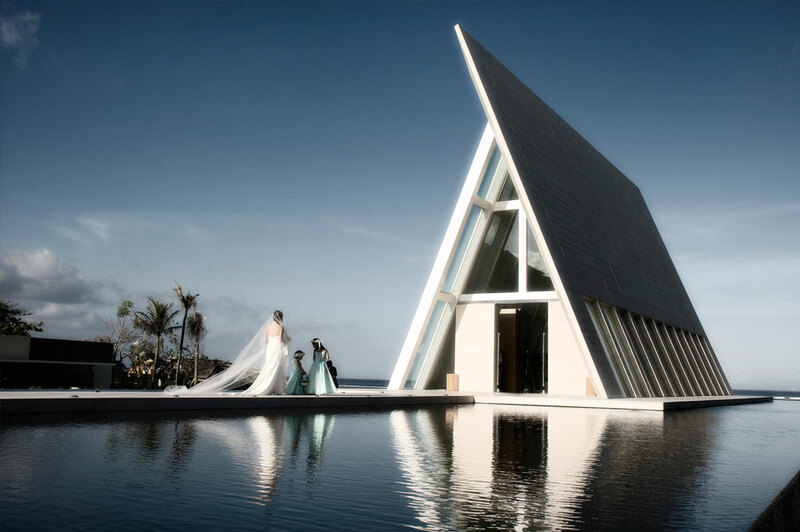 As one of the world's most famous tropical wedding destinations, Bali has it all and Bali Wedding Palace will use its years of experience organizing weddings to create an unforgettable day for you. 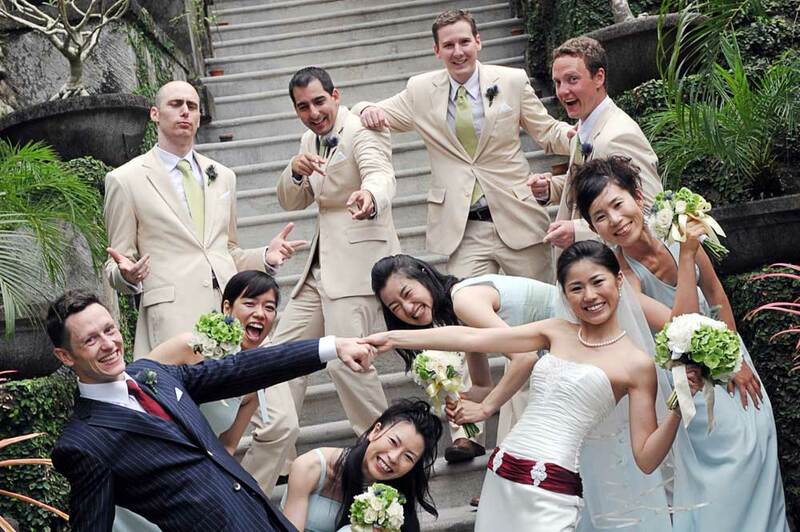 We understand that a wedding is a very special day in everyone's life and it has to be personal. 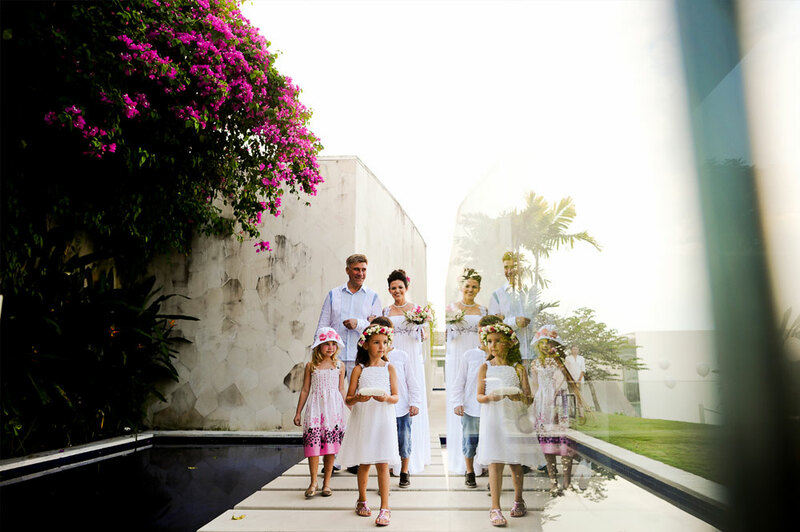 Therefore we provide a personalized, tailor made service to assist you planning your wedding. We then execute it flawlessly. It will be our pleasure to be part of your once in a lifetime event.